Season? Around here the season doesn't close until after the fish are long gone. 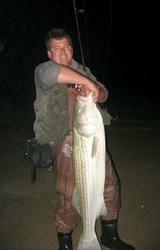 Many years back, I was striper fishing with my grandfather in the Delaware Bay in late October/early November. 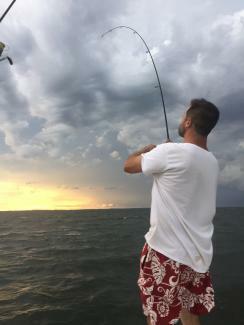 Get a runoff on one of my rods, and it's a huge fluke. That was the day I learned about filet and release. Haven't done it since. Do you kiss fluke too or just tog? I don't think anyone is going to publicly admit to poaching out of season lol, but if a tree falls in the forest and no one hears it, does it make a sound? Kidding, never worth it to keep a fish out of season. 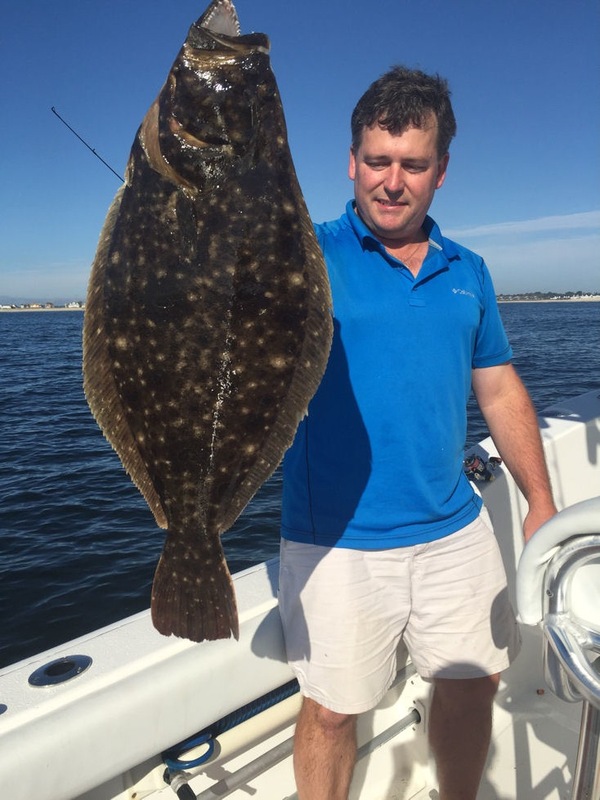 Yesterday was probably the most incredible fluke blitz I ever witnessed, while collecting crabs for blackfish, and all I had was some fresh water lures and a tiny rod and reel with 6lb test that got destroyed by every fluke I hooked, was only able to miraculously land 3 17" fluke, all the bigger ones straightened out the crap hooks I had on me. Exactly what I saw yesterday. Was a super snaggy spot though, every 5 casts resulted in a re rig.